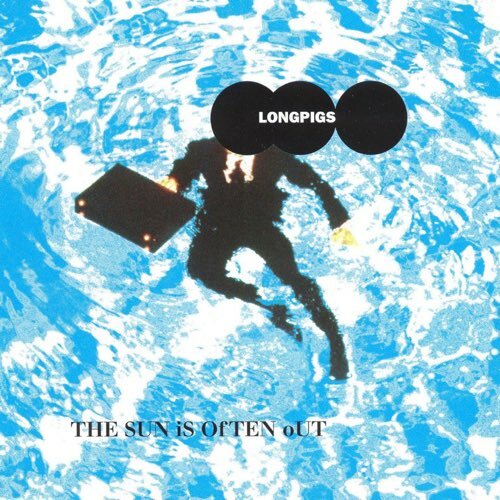 We wrap up our reviews for 2014 with a Requested Review of the Longpigs, and their 1996 debut album The Sun Is Often Out. Smack dab in the middle of Britpop hysteria, Longpigs deliver an album that finds itself somewhere between the very British Suede and Pulp, while also nodding to bigger idea bands like Radiohead and Blur, while still maintaining a unique approach thanks to the guitar work of Richard Hawley. But is that enough? Tune in to find out.